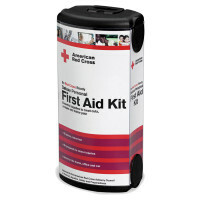 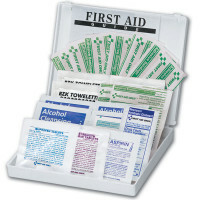 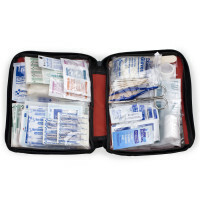 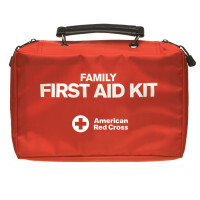 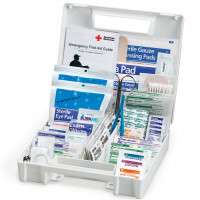 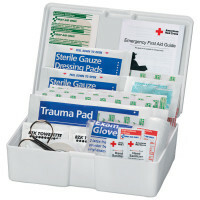 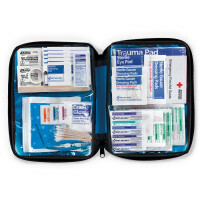 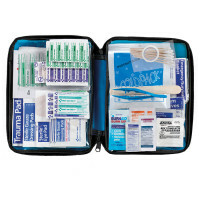 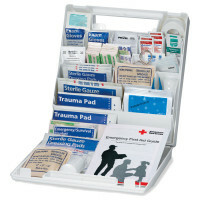 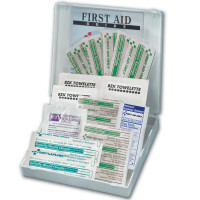 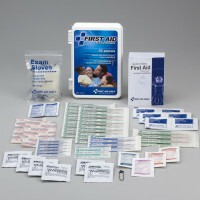 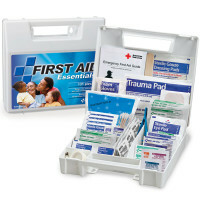 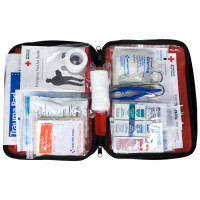 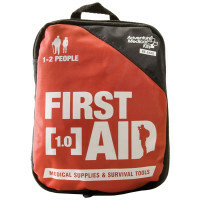 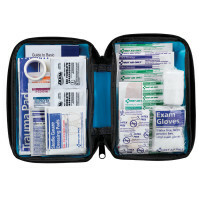 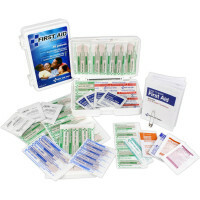 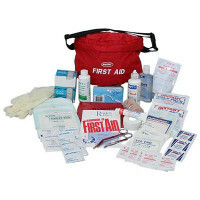 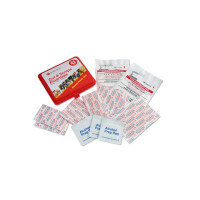 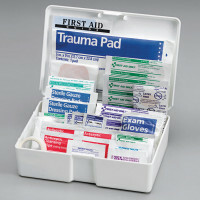 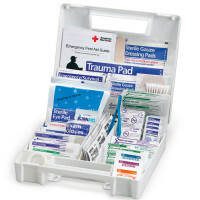 The Essentials for First Aid Readiness: Our broad line of Discount and Wholesale All Purpose Emergency First Aid Kits has been designed to meet your every first aid need. 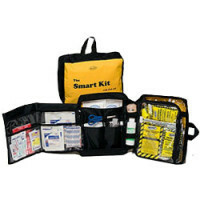 We've got a kit in every size from a mini kit for your purse or briefcase to an extra large kit that can be mounted to your wall. 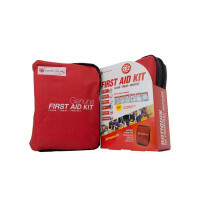 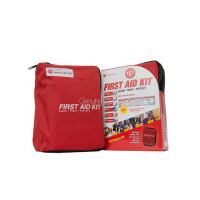 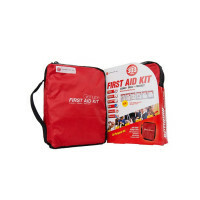 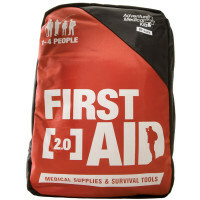 Our Basic and General Purpose First Aid Kits are designed with essential first aid kit content for a variety of home uses and are portable so you can take them along for first aid needs on the go. 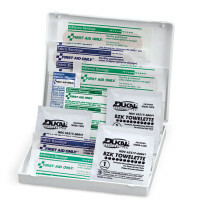 View other great All Purpose First Aid Kit choices. 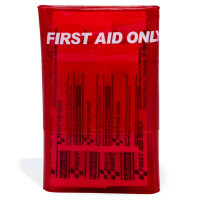 anything used as a band or ligature.